Need to get some information about this machine. Can you please advise the price. Please contact. 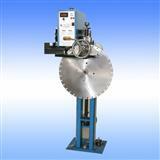 Hi, we need wire saw machine for block cutting, pls send us details. Thanks. Please be kind enough to send me price of above machine. 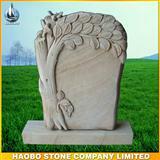 I would like to get details about prices of fully automatic, semi automatic and manual granite polishing machines.